Sweekuh knows how to make music that just speaks to me. 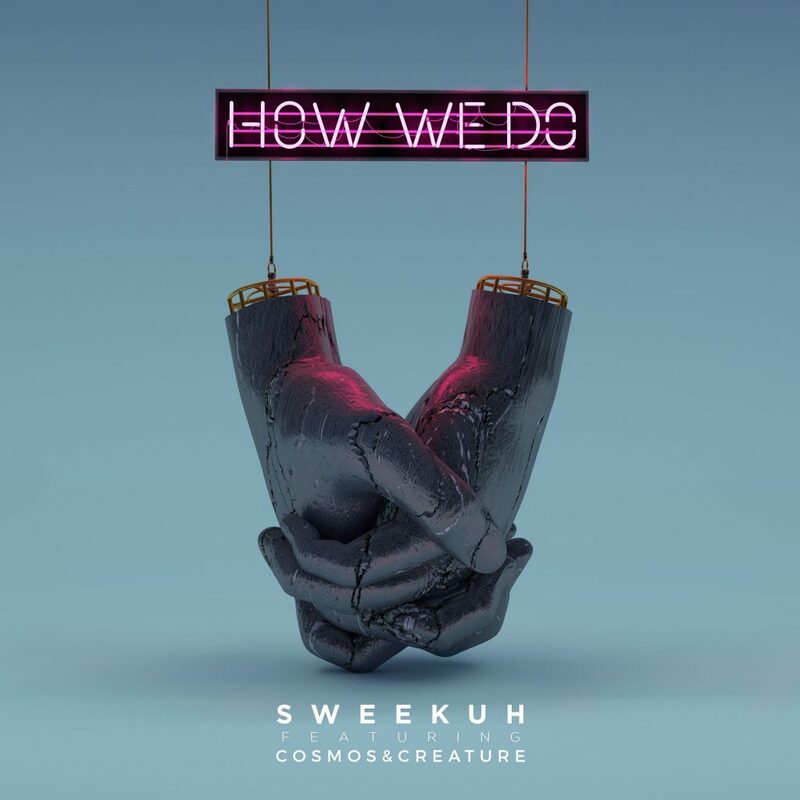 His latest track, “How We Do” is a track that I have had on my playlist the moment it came out because it is just a good vibes track. I feel so much better when I listen to this track. Cosmos & Creature absolutely nailed the vocals on this track. The duo really took the track to the next level which really made the track pop. Perfect combination between their vocals and Sweekuh’s production. Easily, one of my favorite tracks as we end the amazing summer and head to the fall full of hoodies and football. Check out the track now!